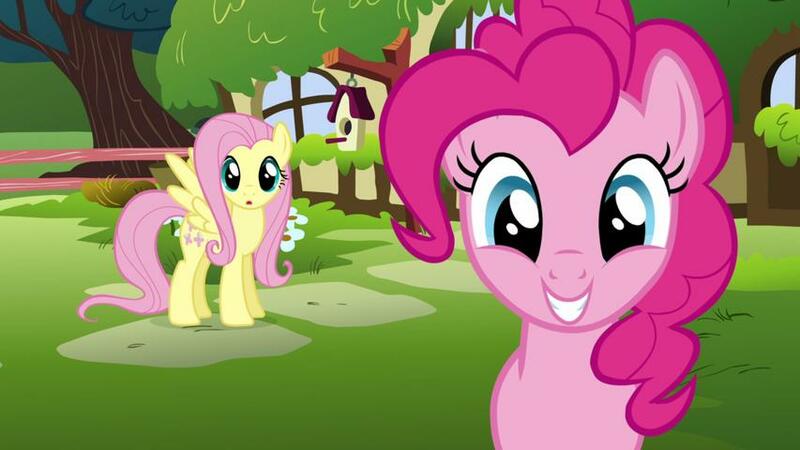 Did somepony say 'birthday'? 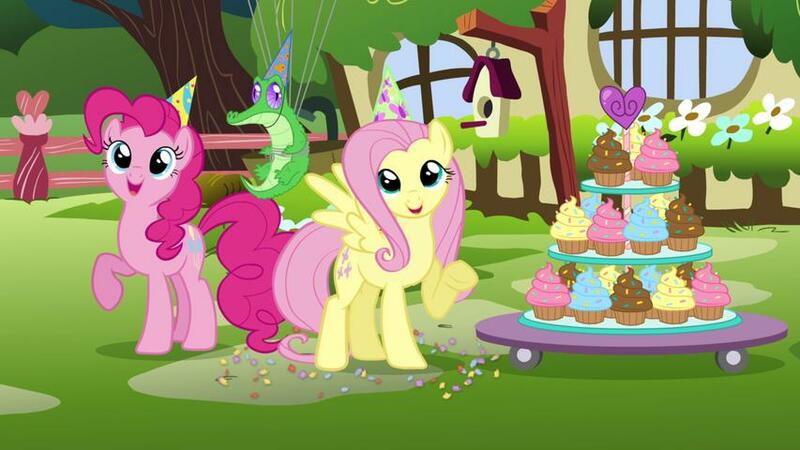 Fluttershy and Pinkie Pie have a special party prepared just for you. 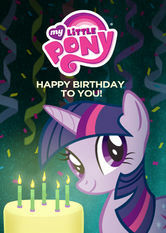 Happy birthday from all of Equestria!